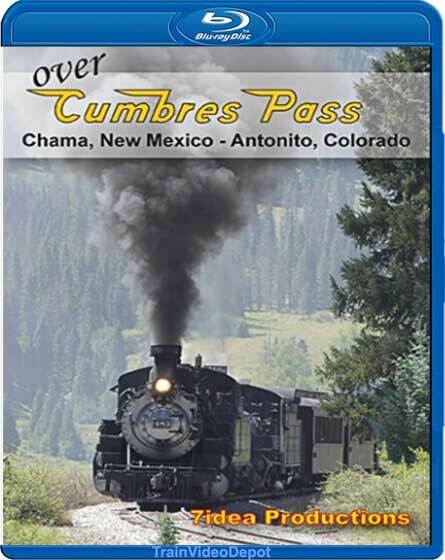 Running on rails laid down in the 1880�s, the Cumbres & Toltec is a living and breathing historical marvel of railroading the way it used to be. 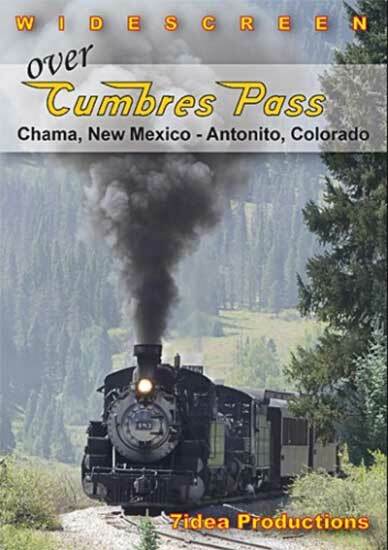 It operates over a remaining 64 mile section of the D&RGW�s San Juan Extension between Chama, New Mexico and Antonito, Colorado. A Baldwin K-36 leads an eastbound passenger train out of Chama. D&RGW 315 leads a train of stock cars through Lobato in 2016. A passenger train works up the 4% grade around Windy Point. 487�s boiler gets a blow down at Tanglefoot Curve. Water stop at Los Pinos. An eastbound departs Osier after stopping for lunch. Double-headed K-36�s perform a photo runby at Sublette. A K-36 and K-27 double head a passenger train on the 4% grade.